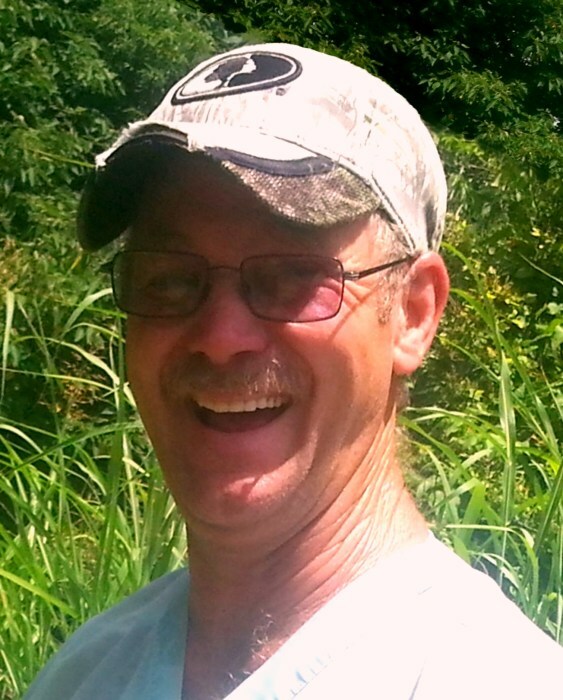 Hillarie Kyler Bond, 60, of Wilmot, died Tuesday, February 12, 2019. Mr. Bond was a native of Yazoo City, Mississippi; a resident of Wilmot since 2004 and a former resident of Yazoo County for most of his life. He worked as a Boilermaker and was a Baptist. He is preceded in death by his parents, Hillarie and Bernice Christopher Bond. He is survived by his wife of 29 years, Hope Lowery Bond of Wilmot; a daughter, April Bradshaw of Fayette, Mississippi; a sister, Helen Isonhood of Yazoo City, Mississippi and two grandsons, Dillion Bradshaw and Leston Bradshaw.